Origin It is native to North America and is found widely in Pacific Northwest. This essential oil is unique and rare which is steam distilled from the leaves of the Western red cedar tree. It was used for thousands of years by the people of Pacific Northwest. 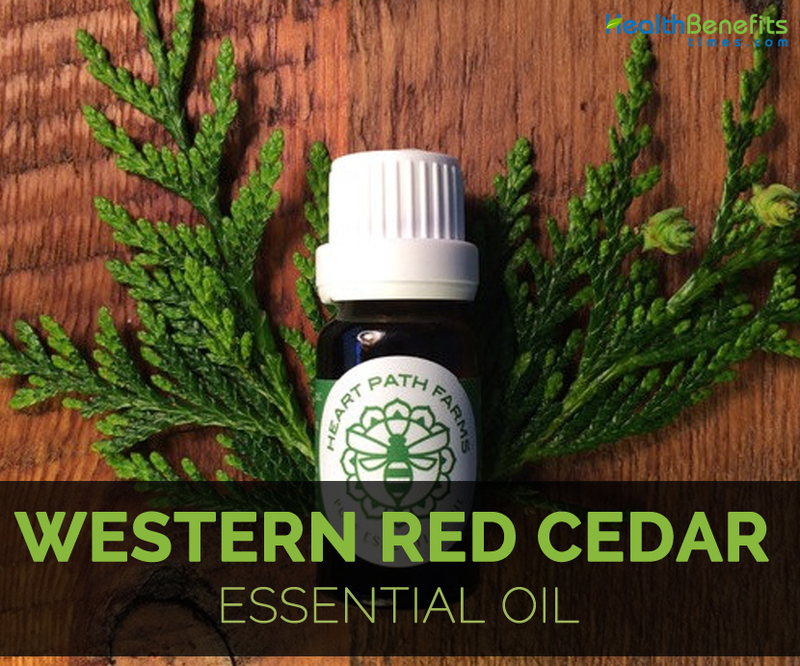 Western red cedar essential oil is used to nourish hair, skin due to the presence of high content of ketones. It possesses a strong aroma that helps to enhance meditation. The term plicata was derived from a Latin word ‘plico’ that means fold together or folded. Additionally, it is a clear liquid which is mostly used for its disinfectant properties. It is native to North America and is found widely in Pacific Northwest. Its natural habitats are stream banks and forest swamps. It has been naturalized in New Zealand, Australia, United States and Western Europe. It is used to treat ringworm, athlete’s foot, chronic vaginitis, nail fungus, assist urinary tract and respiratory system. It is useful for psoriasis, hair loss, alopecia, skin rashes and rheumatism. It inhibits fungal and bacterial growth. People having sensitive skin might get allergies. The people with medications should consult the doctor for its use. It mixes well with cedarwood, black pepper, sandalwood and ginger. Native It is native to North America and is found widely in Pacific Northwest. Its natural habitats are stream banks and forest swamps. It has been naturalized in New Zealand, Australia, United States and Western Europe. 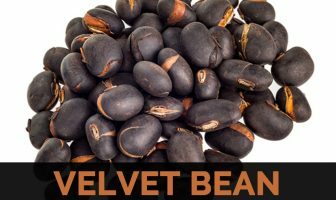 It treats ringworm, athlete’s foot, chronic vaginitis, nails fungus, maintains healthy urinary tract and respiratory system. It is used to cure psoriasis, alopecia, skin rashes and rheumatism. It prevents the growth of fungus and bacteria. It should not be used in undiluted form. Sensitive people might get allergies. Other Facts It combines with cedarwood, black pepper, sandalwood and ginger.